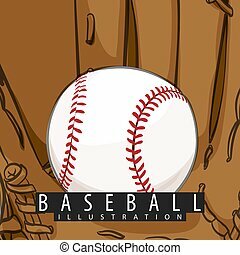 Vector antique engraving illustration of baseball glove and ball isolated on white background. Vector realistic illustration. 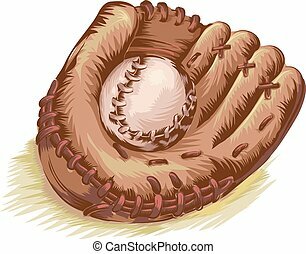 Baseball glove and ball. Sport equipment. 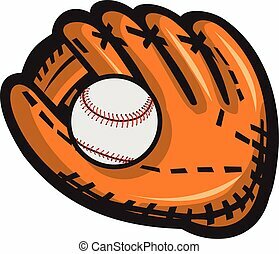 Baseball glove and ball. 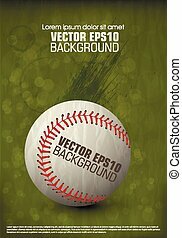 Vector flat illustration isolated on white background. 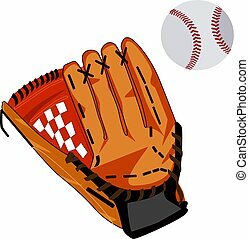 Black baseball glove and ball. Vector illustration isolated on white background. 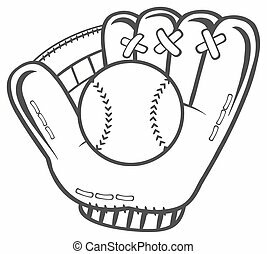 Baseball glove and ball hand drawn icon isolated on white background vector illustration. American ethnic culture element, traditional symbol. 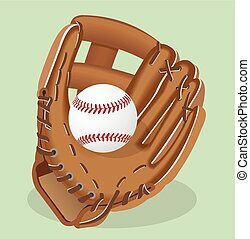 Line vector icon leather baseball glove and ball. 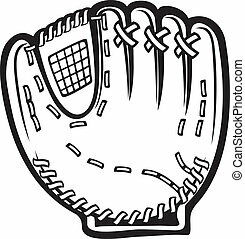 Sport equipment, success symbol. Athletic competition activity. 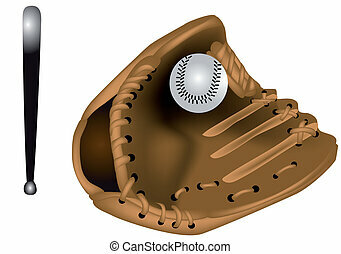 Pitcher, catcher. American strike game. Retro style illustration element for design. 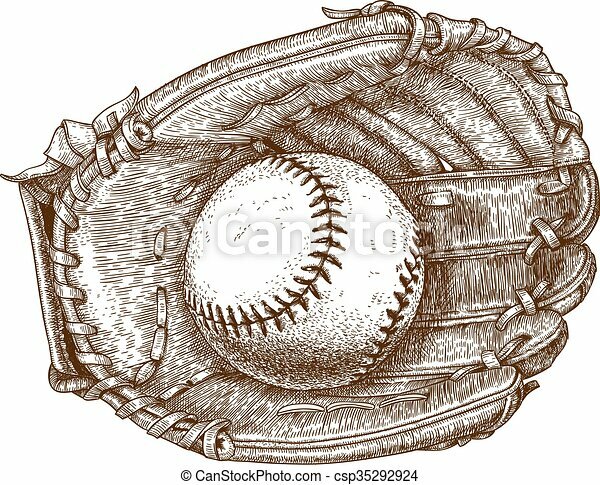 Illustration of a baseball glove and ball viewed from front set on isolated white background done in retro style. 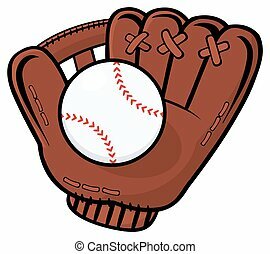 Baseball logo. sport emblem, badge template. 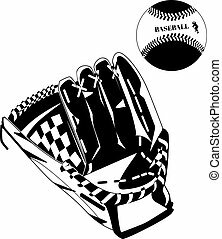 Vector illustration of baseball glove and ball.